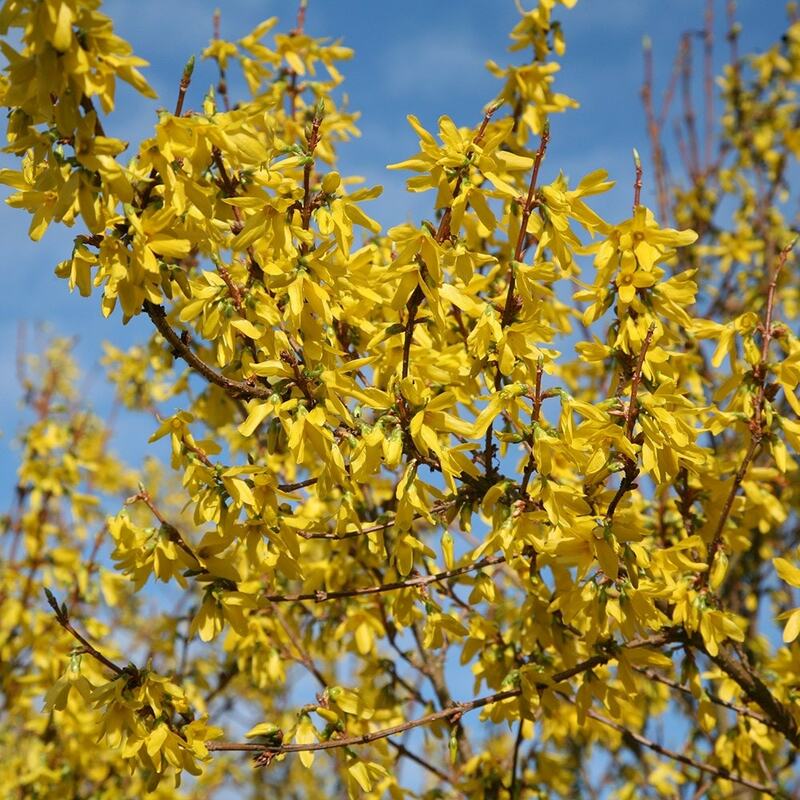 With its branches smothered in vivid yellow flowers, this deciduous shrub is a really cheery sight on a shivery day in early spring. The flowers appear before the bright green leaves, covering the plant in a fine cloth of gold. Try it as part of a winter scheme, at the back of a border, where it can be seen from the house, or as an informal hedge. Garden care: Prune out one or two old main stems at the base after flowering. Thin out crowded shoots from the centre and to keep a compact appearance, cut back flowered shoots to a strong bud. Smallish shrub,but full of flower buds. I have this in a pot on the patio and it flowered well towards the end of the summer, but then with the very mild autumn/early winter it got a bit confused and flowered again. Nice to have a bright splash of colour in an otherwise dull area. I bought this as my boyfriend loves the colour and its usually the first to flower, signaling the end of winter. The plant was in good condition, and has survived a particularly cold winter. The pretty yellow flowers are a welcome sight. Put it somewhere you can see it from inside as it flowers before you are spending much time outside enjoying it. I have a spot in my garden where no shrub will survive no matter how hard I try. 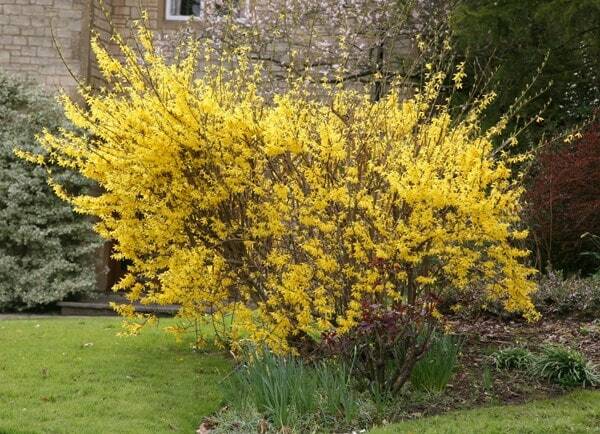 My neighbour suggested Forsythia and how right she was. It is thriving and about to burst into flower this Spring. Sadly, no wildlife value but it will probably be a good support for Summer climber. We have bought many plants from Crocus and they are always excellent.